Tired of picking up debris in your field? Try the Jaws Debris Catcher! Easy to clean. Simply hose it down, throw the litter in the garbage, and leave the debris catcher in the field to mark where you left off. Call 800-325-3730 today to order. We have been using the Jaws Debris Catcher in each of our fields. It does a great job catching all the litter. It saves me time and money and is well worth the investment. I highly recommend this to other pumpers in the septage industry. 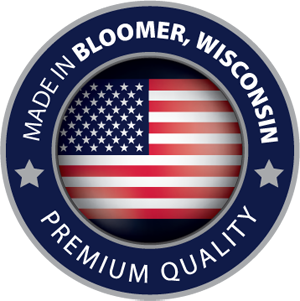 Sold by Milwaukee Rubber Products, Inc. 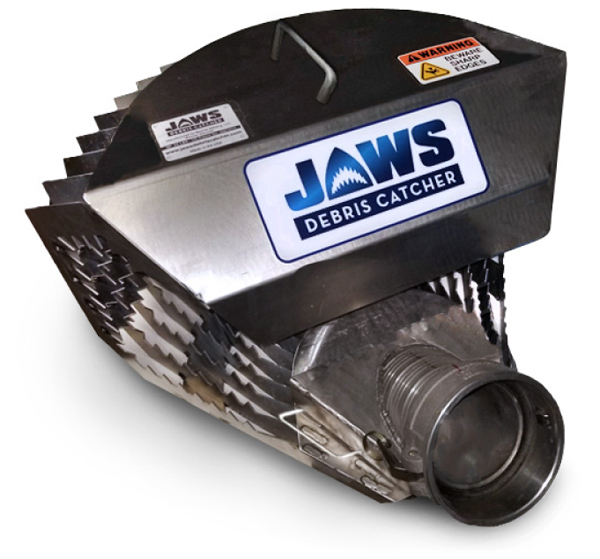 The Jaws Debris Catcher was created by Jon Bischel, owner of Bischel's Septic Service. With nearly 20 years in the septic service business, Jon decided it was time to find a better way of ensuring no litter was found in his fields. With the help of his employees and a local fabrication team, he built the Jaws Debris Catcher. After extensive testing, he has found it to be more effective and easier to clean then any other debris catcher on the market.